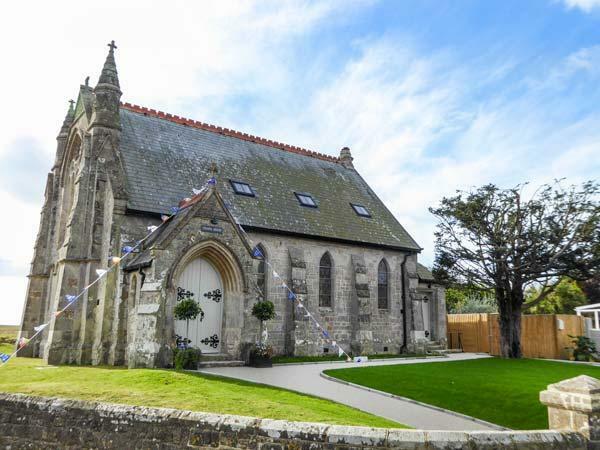 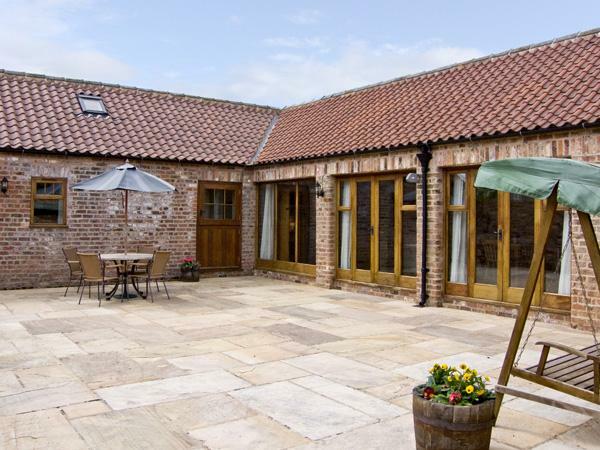 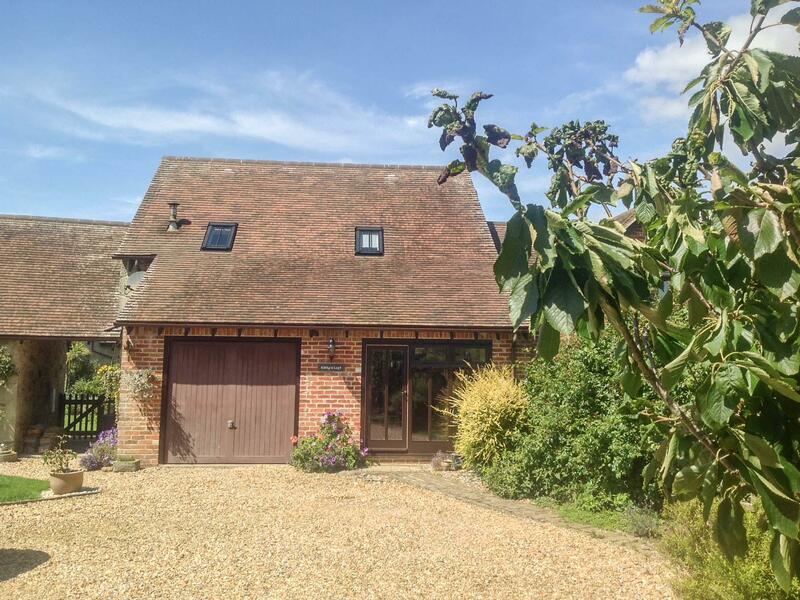 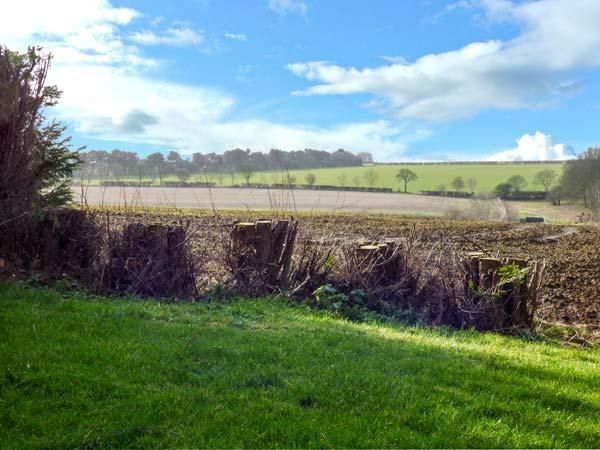 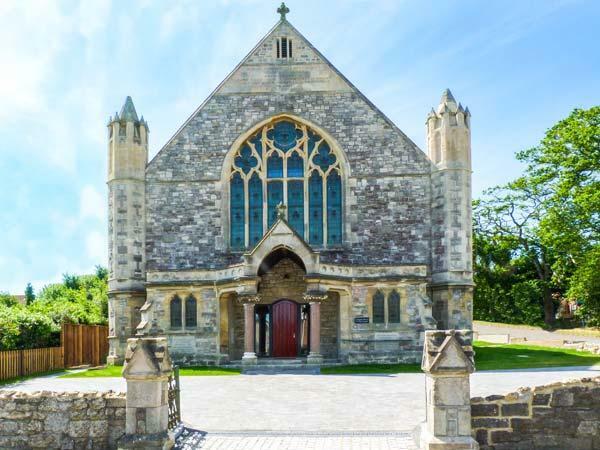 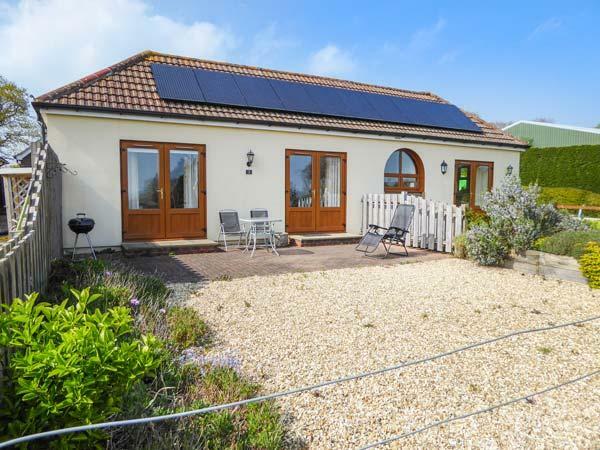 A 3 bedroomed self catering holiday home in Chale, Chapel House is non smoking and is a child friendly self catering holiday home, see images and details for Chapel House here. 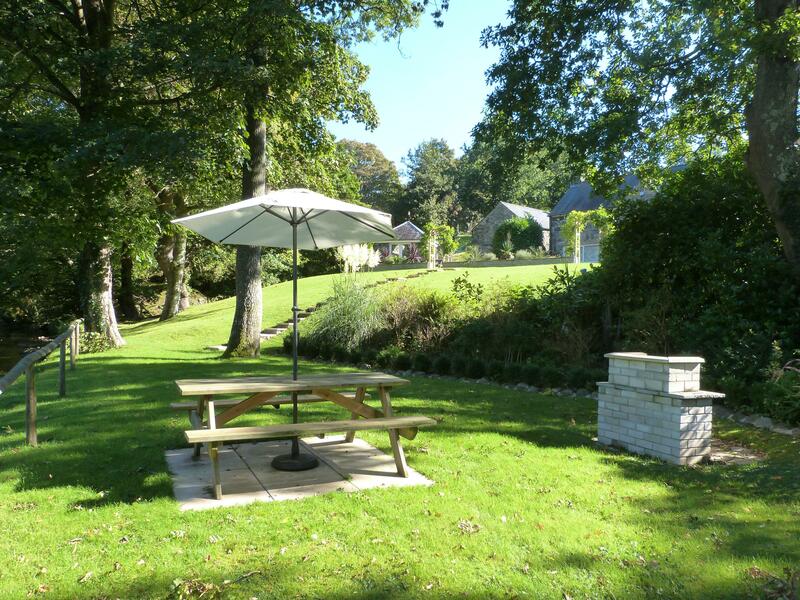 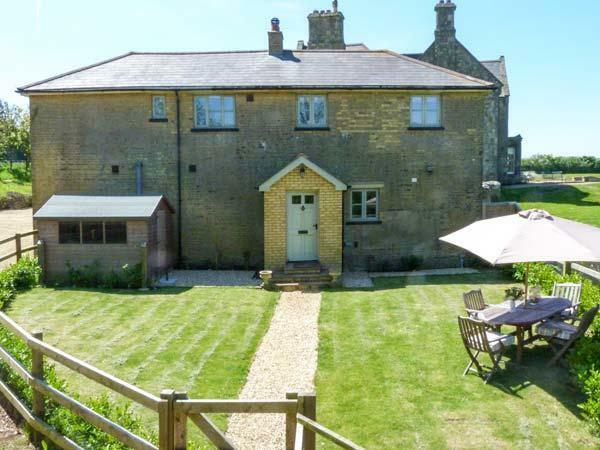 Somerton Farm in Cowes is a dogs welcome holiday cottage in Isle of Wight, welcomes pets and sleeps 8 individuals. 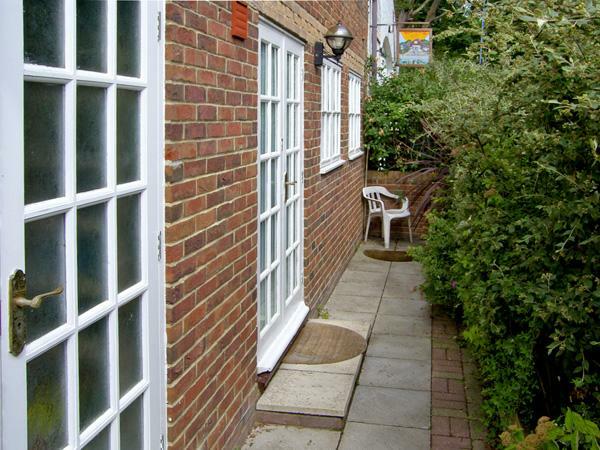 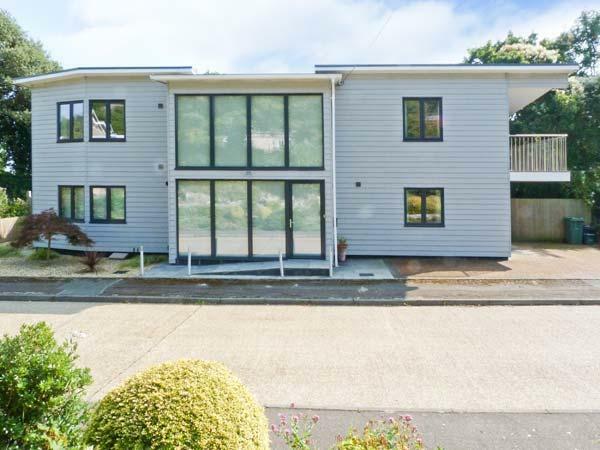 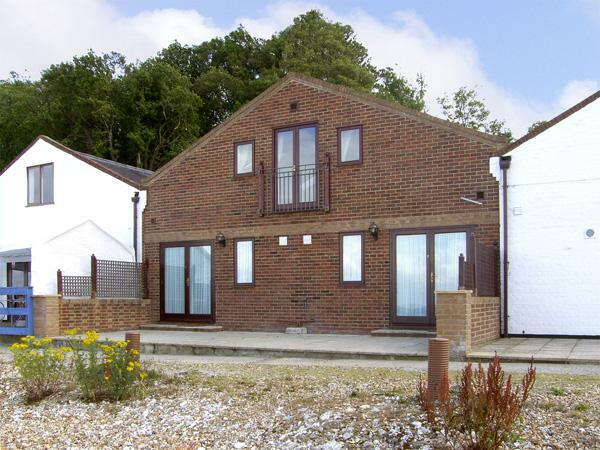 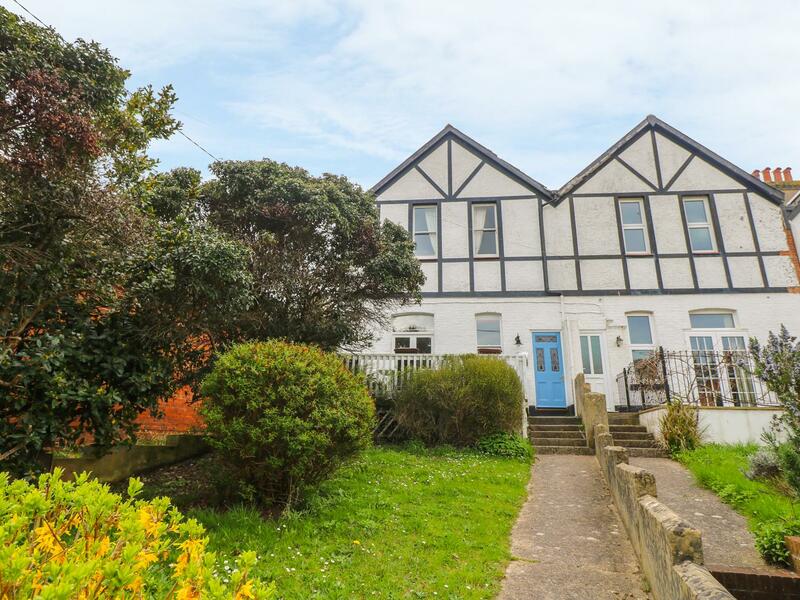 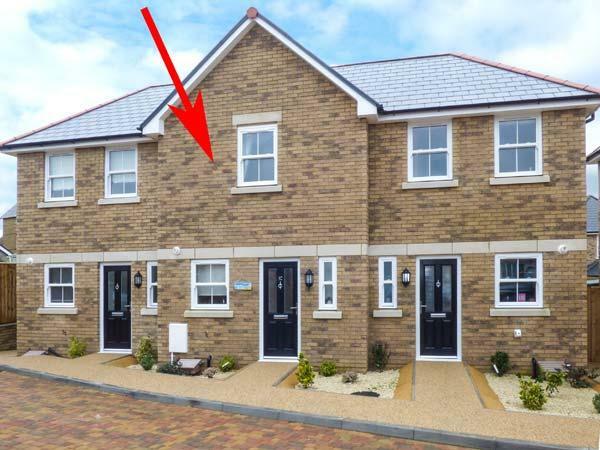 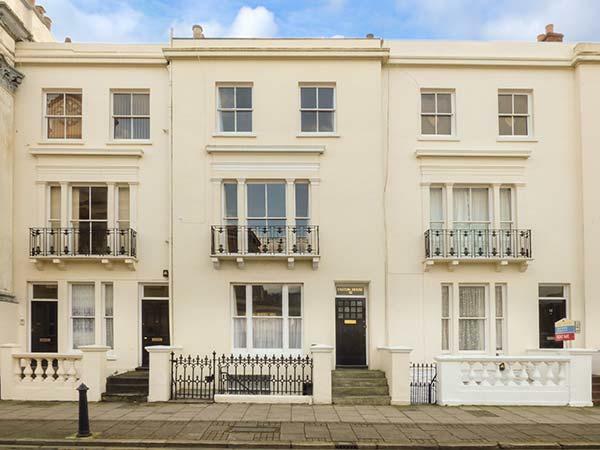 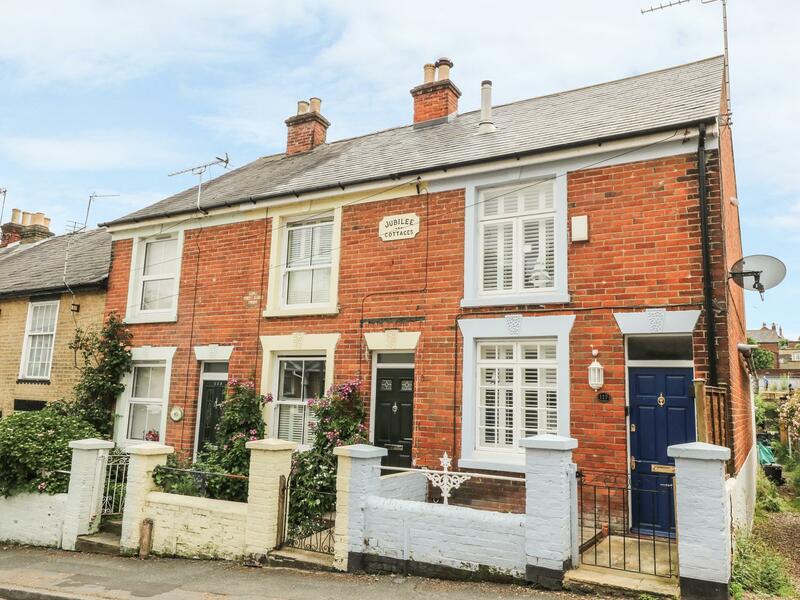 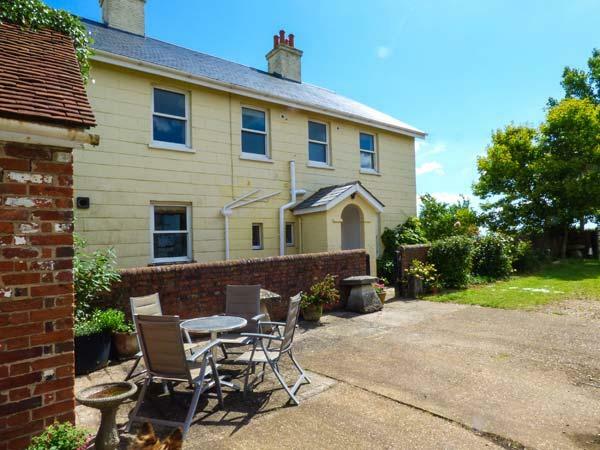 Having 4 bedrooms and 2 bathrooms, also is non smoking and you can read particulars for this pets welcome self catering property in Cowes here. 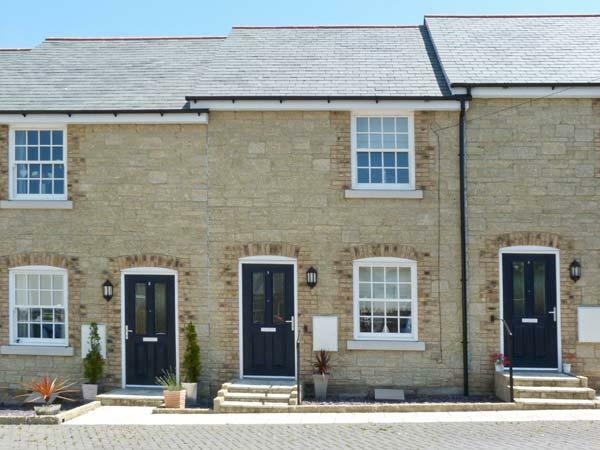 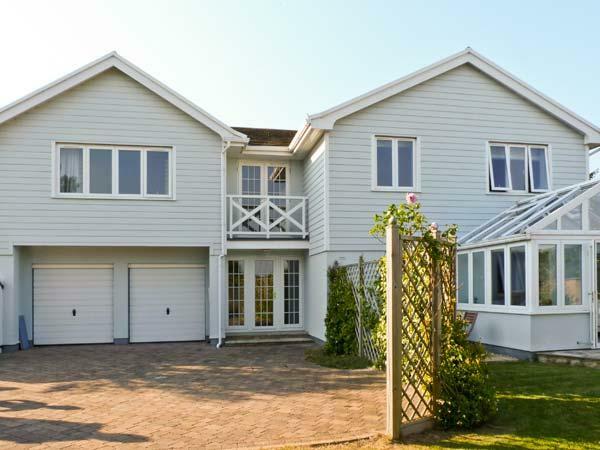 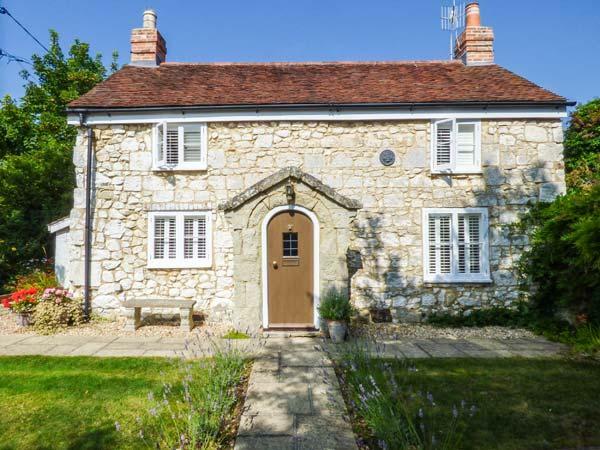 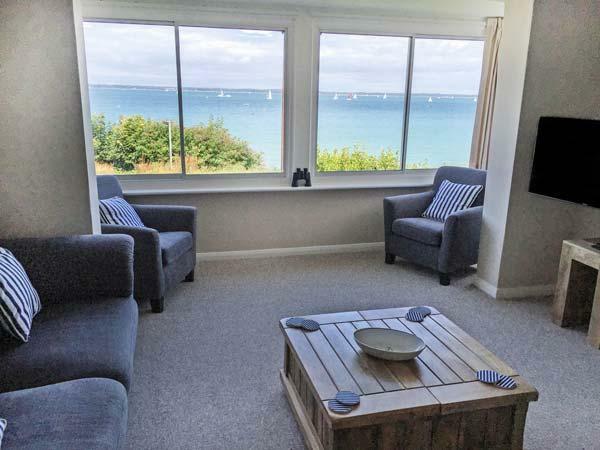 A self catering property that is outstanding for a family break by the coast, 117 Jubilee Cottages in Isle of Wight accommodates 6 guests and is a 3 bedroom property for a beach holiday in Cowes and with location and facilities here. 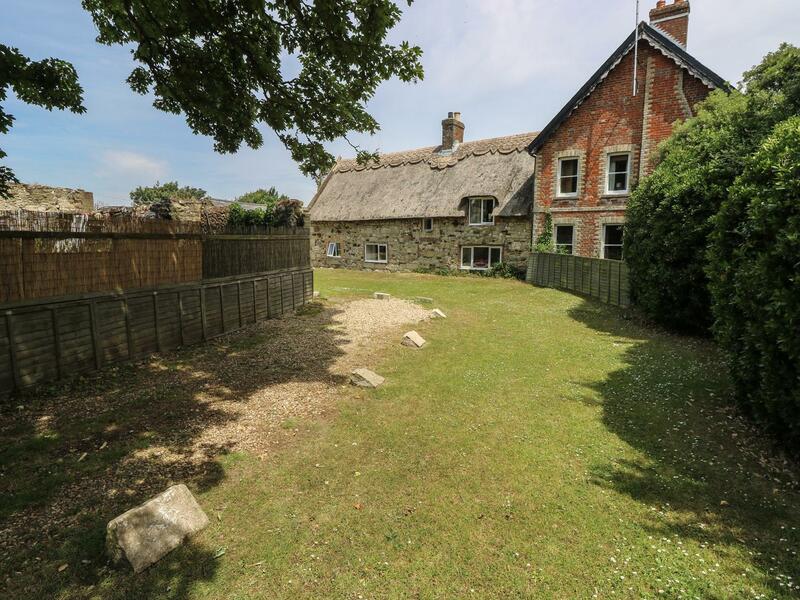 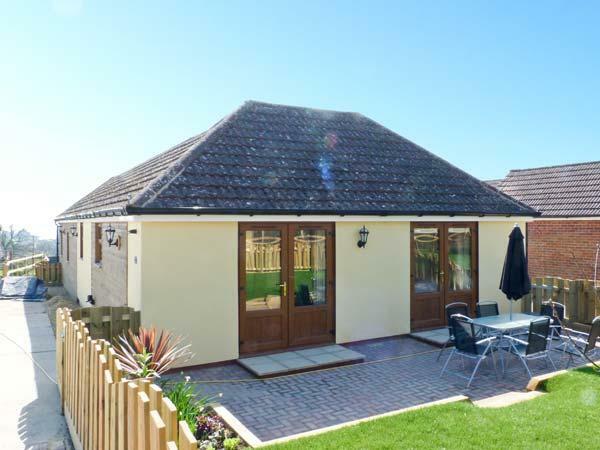 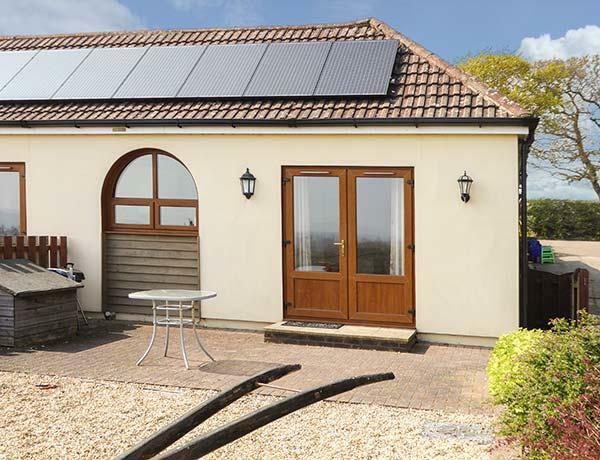 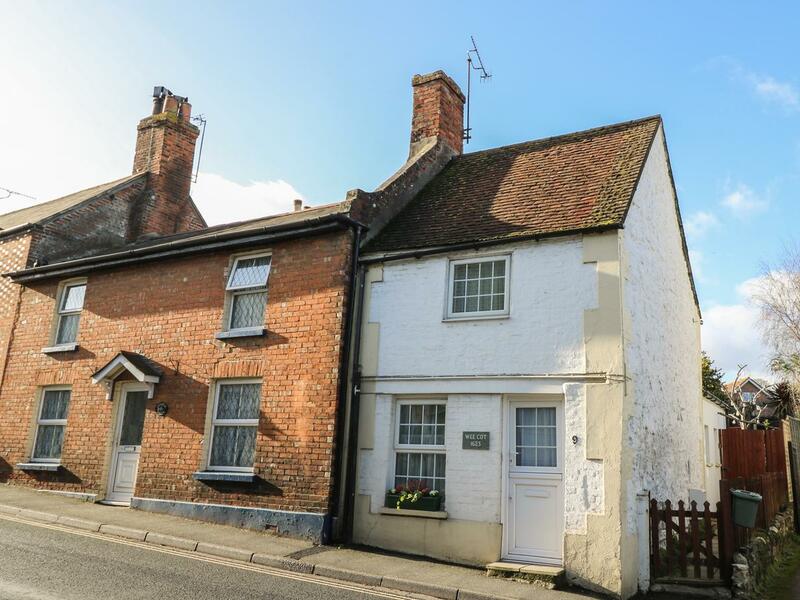 A pet friendly self catering cottage in Brading, caters for 4 persons with 2 bedrooms. 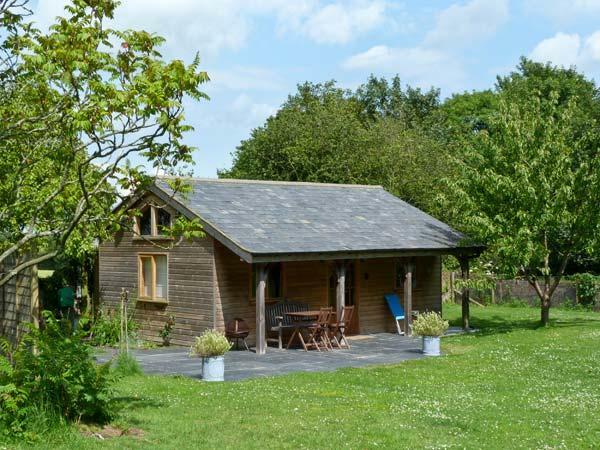 Good for a dog friendly holiday, also comes with broadband and find reviews and information here.